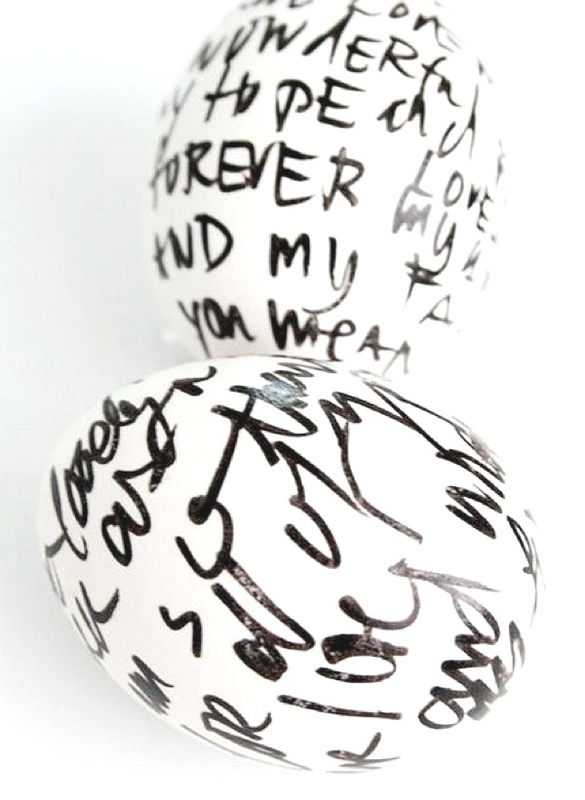 I am in a very creative mood this week as you can see from my inspiring Easter Egg decoration post. 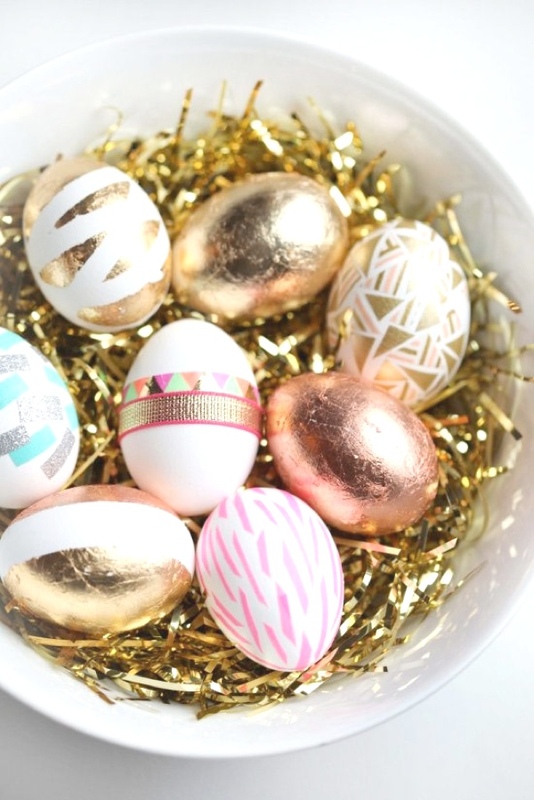 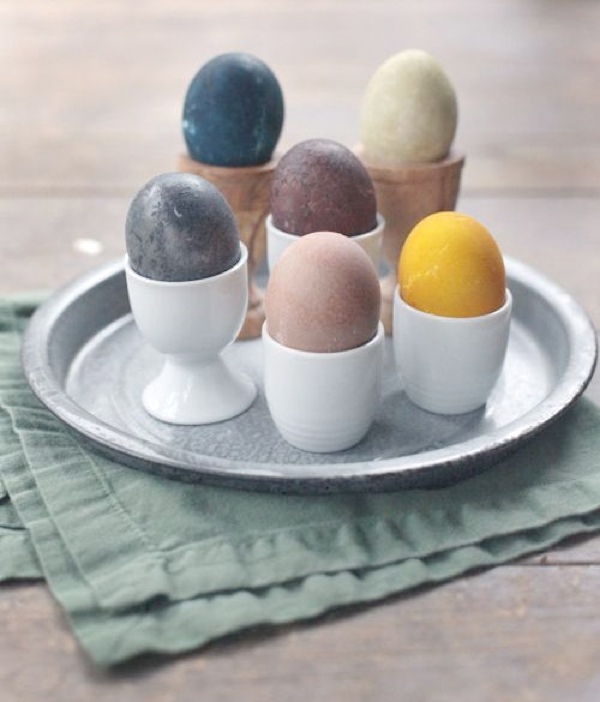 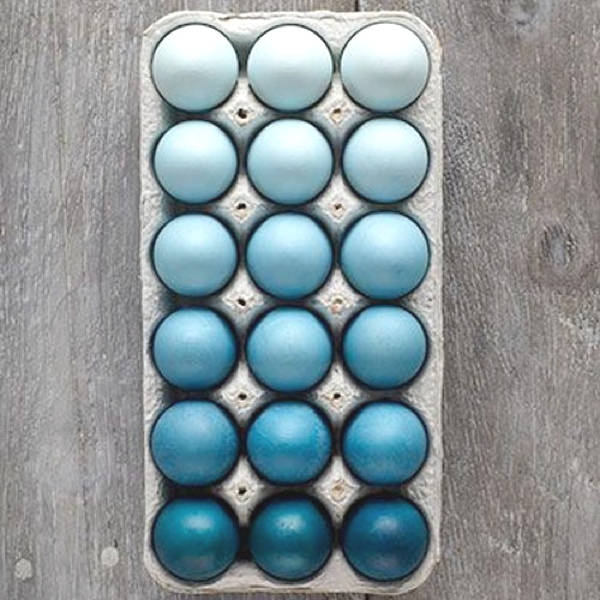 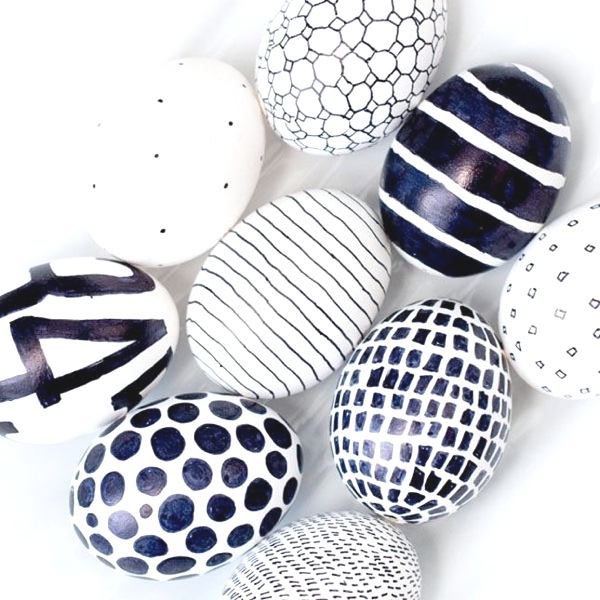 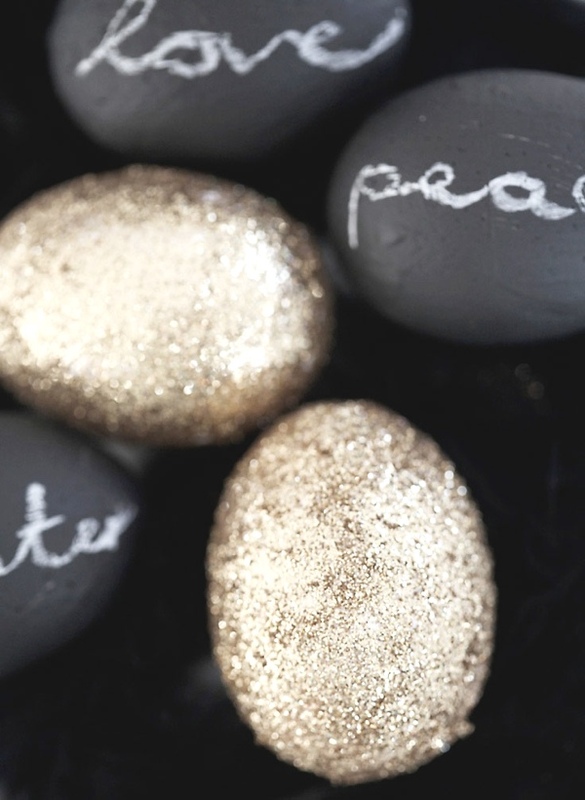 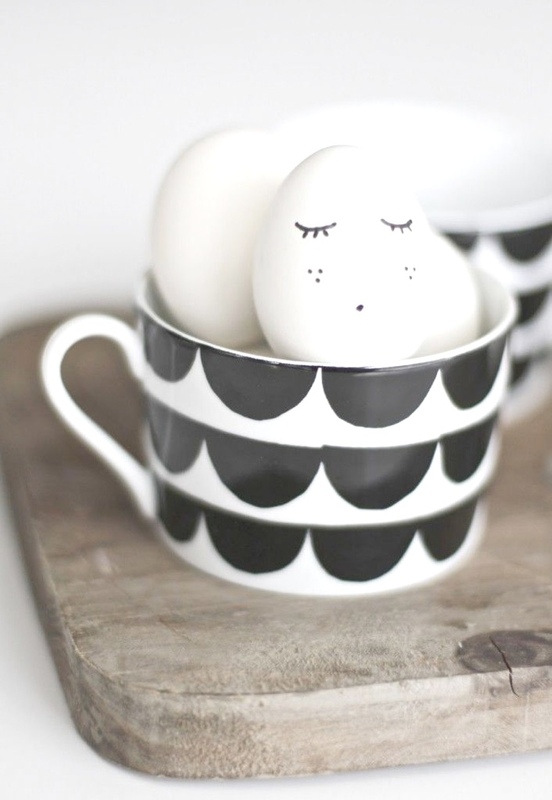 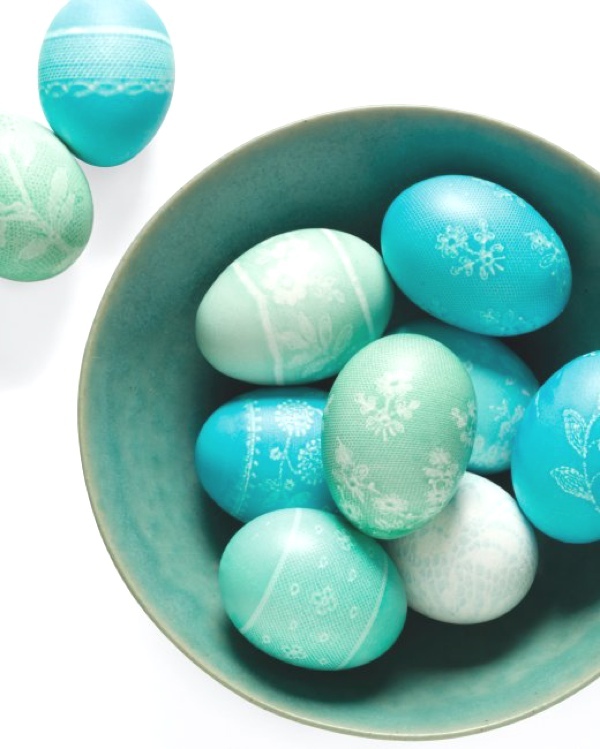 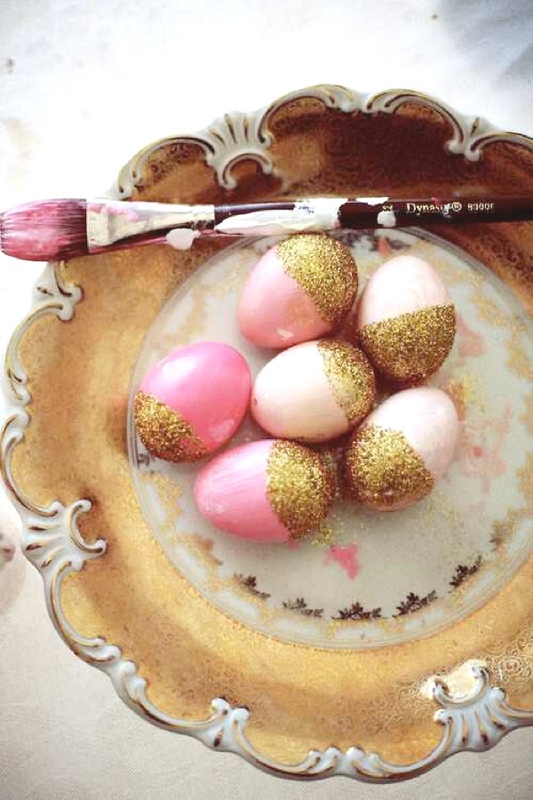 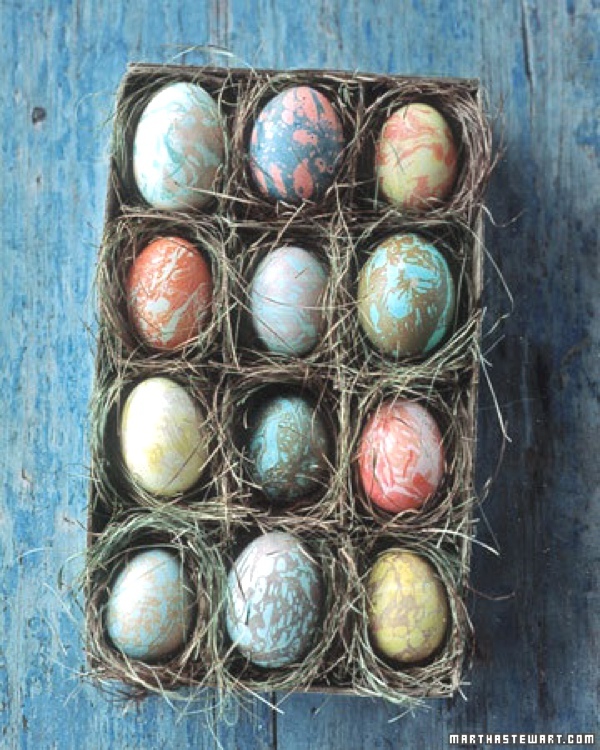 If you are in the mood of painting eggs this Easter, too, I have the most stylish egg decorating ideas on the blogosphere. 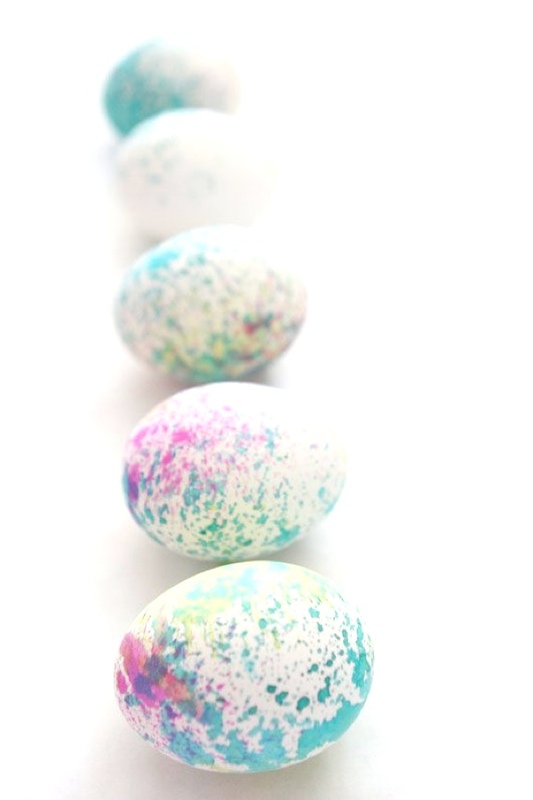 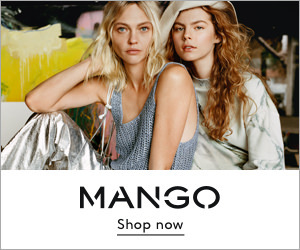 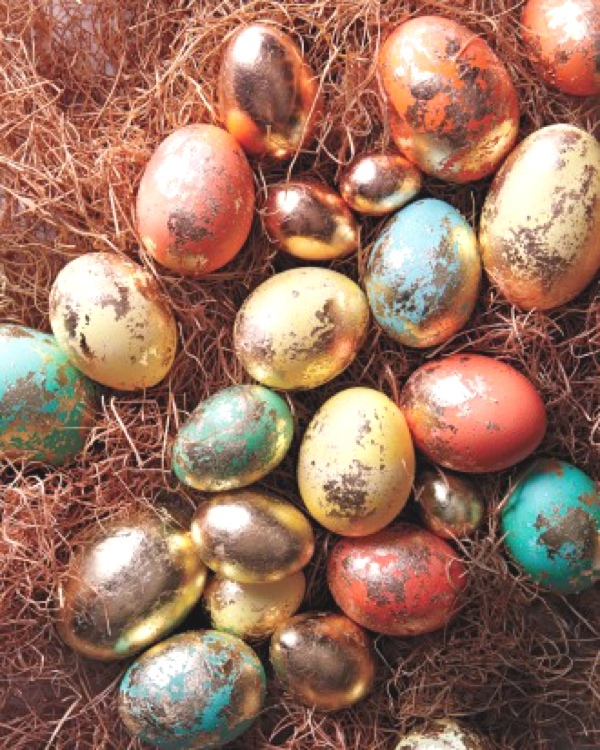 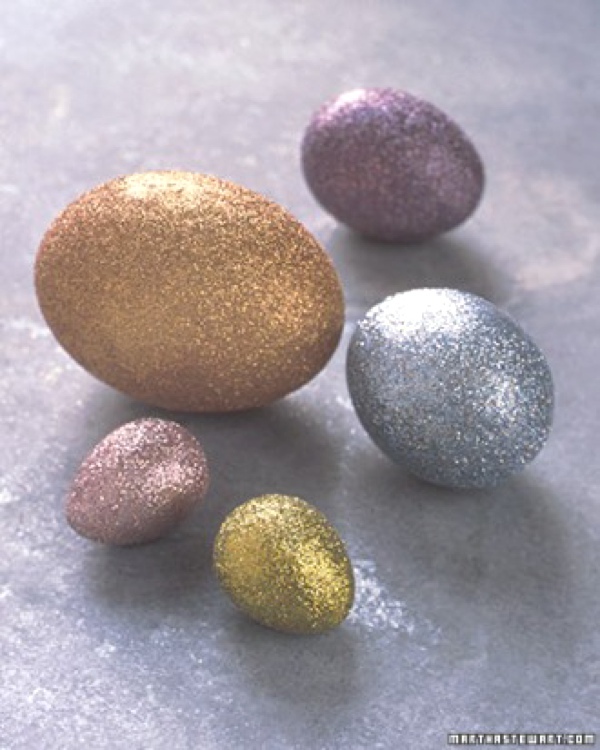 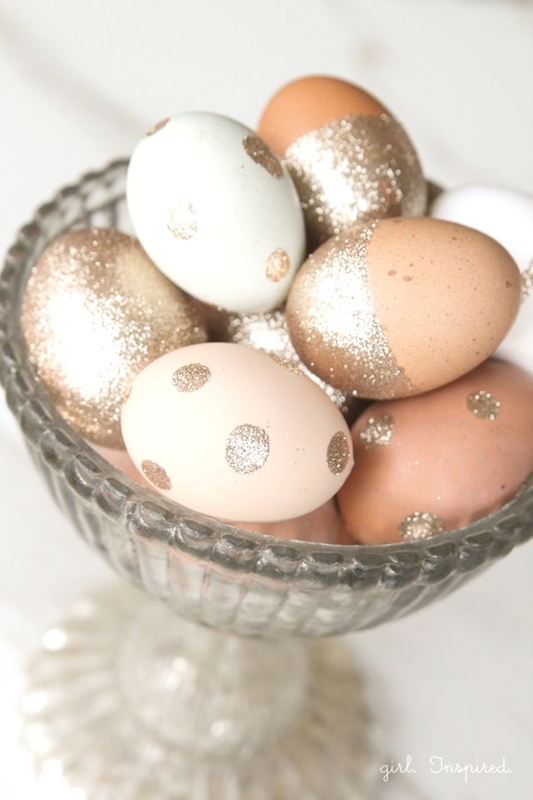 Coating Easter eggs with glitter provides a sparkling alternative to coloring them with dyes, following the Spring Summer 2014 shimmering trends. 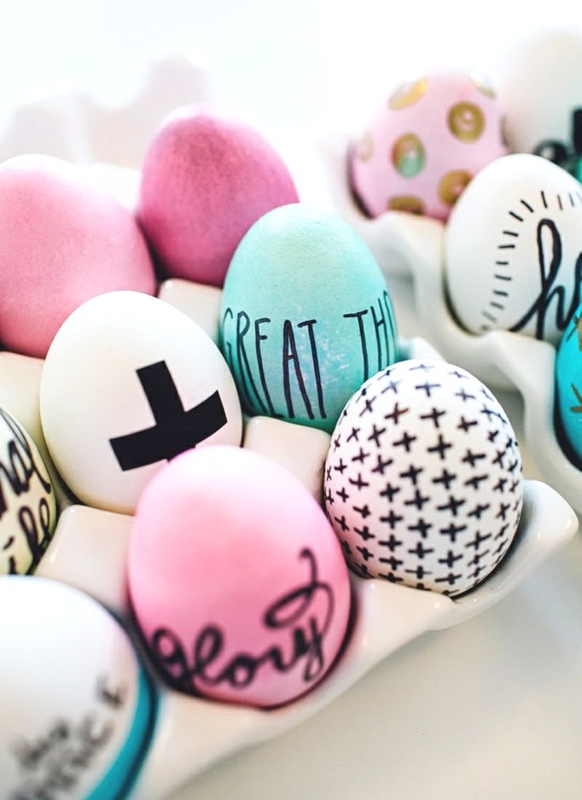 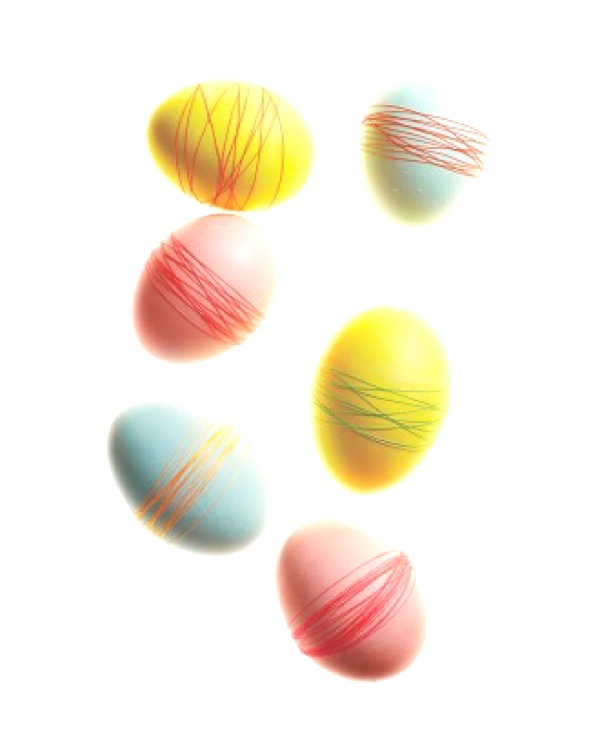 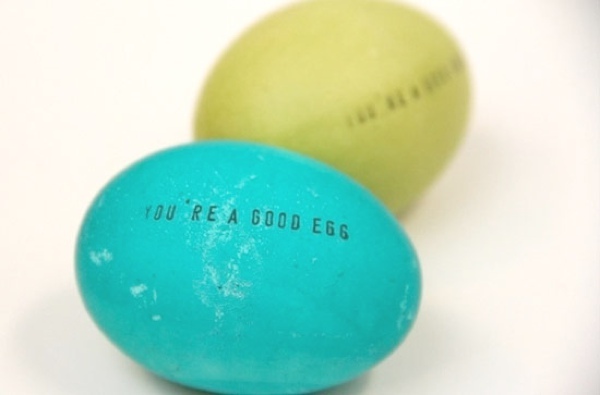 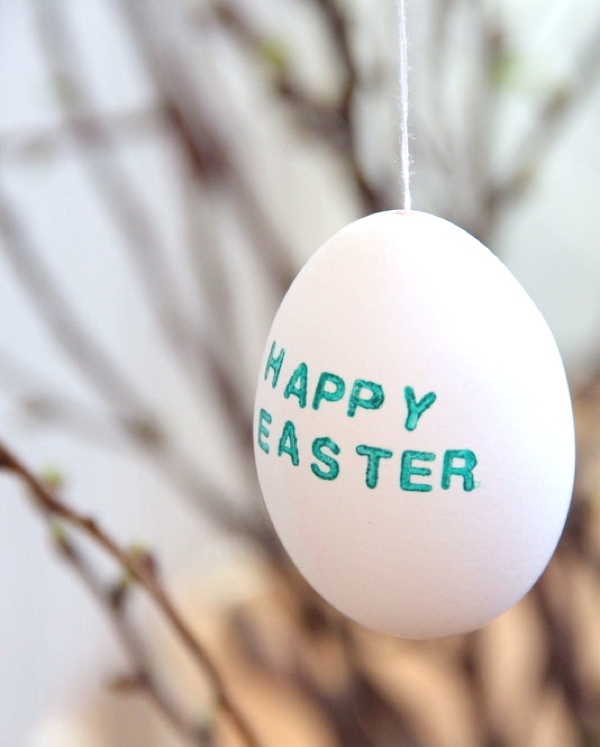 Wow…some many egg designs, so little time. 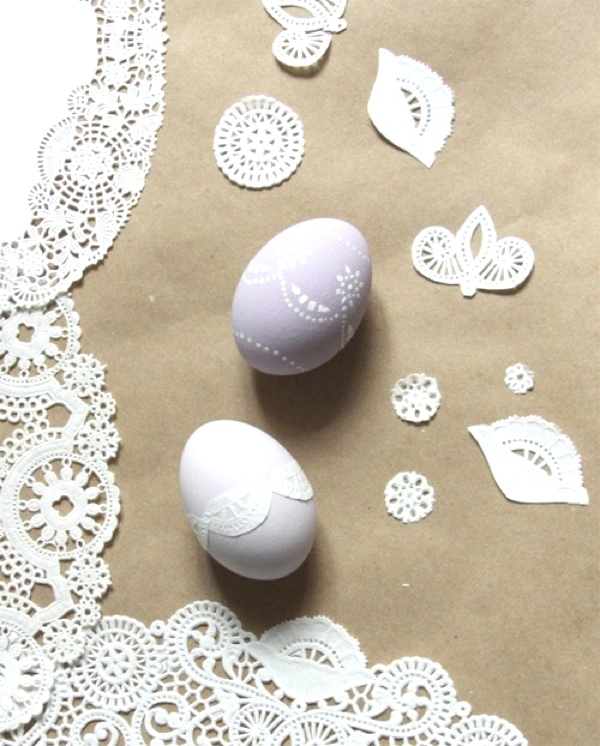 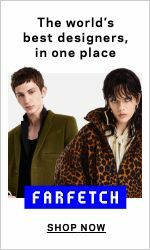 They are all amazing can’t wait to try a few designs. 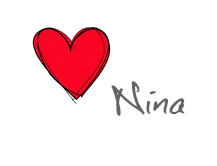 Thanks for sharing your discovery.